University of California Press, 9780520068179, 304pp. 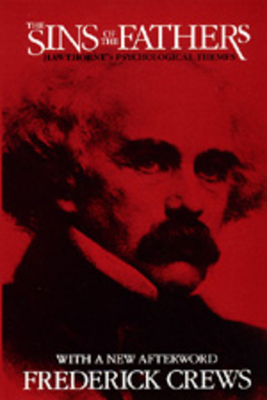 Surveying Hawthorne's entire career, from his earliest surviving stories through the romances left unfinished at his death, Frederick Crews defines the terms of Hawthorne's self-debate as revealed in his fiction. Hawthorne emerges from this study as a writer of acute psychological awareness. In an Afterword written for this edition, Crews interrogates his own argument with characteristic unsparingness. He candidly reassesses the theoretical commitments behind his book, reflects on the path taken by Hawthorne criticism since 1966, and answers the question that many readers have asked of this ex-Freudian: "How much, today, remains valid in The Sins of the Fathers?" This essay is itself a significant contribution to the current debate over the role of 'theory' in literary studies. Frederick Crews is Professor of English, University of California, Berkeley, and author of Skeptical Engagements (1986) and Out of My System: Psychoanalysis, Ideology, and Critical Method (1975).